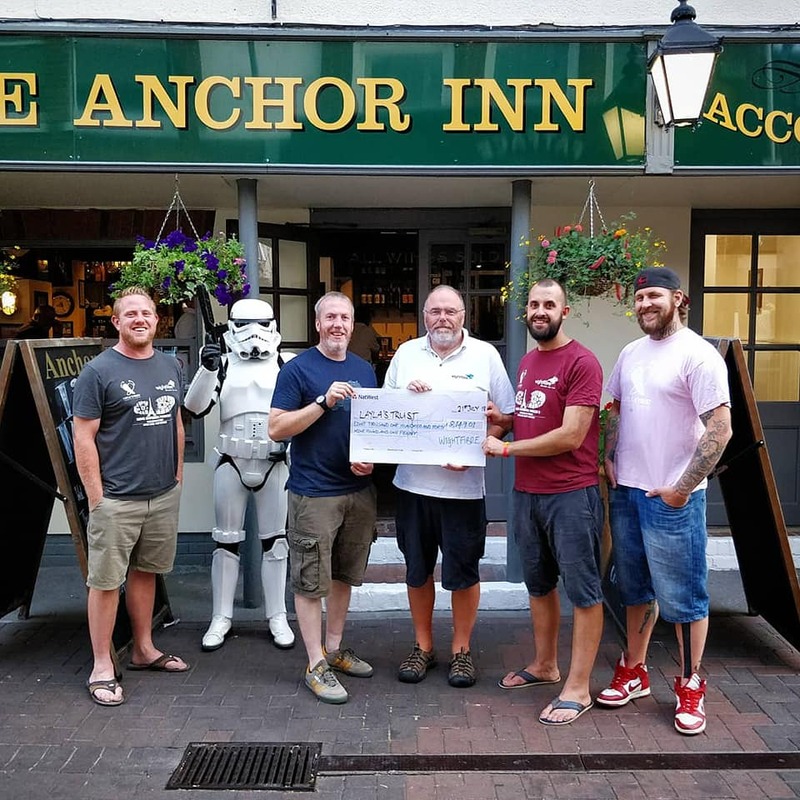 A STAR Wars fan who walked all the way from the Isle of Wight to Paris, kitted out in full Stormtrooper armour, has smashed his fundraising target. Ben Allen, who had hoped to raise £4,000 in donations and sponsorship, ended up raising an incredible £8,149 for Isle of Wight charity Layla's Trust. Read more at Isle of White County Press.